Yakima, WA – Thanksgiving is right around the corner. 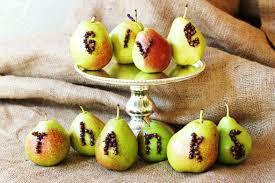 Borton Fruit would like to say Happy Thanksgiving to all. We hope you enjoy celebrating the blessings you’ve received all year on this day of Thanks with your family and loved ones. 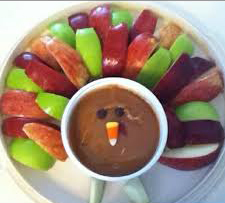 Be safe and remember to incorporate those healthy fruits and veggies into your day! Please see link below for some healthy tips and ideas from the Produce for Better Health Foundation; http://www.fruitsandveggiesmorematters.org/.